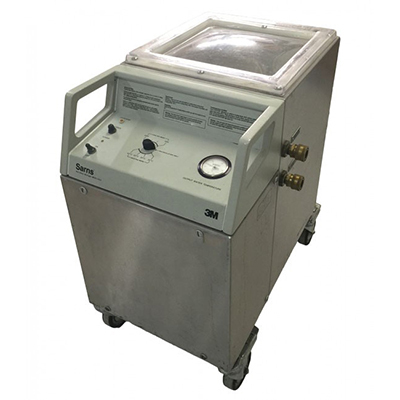 The Sarns Dual Heater Cooler is a reliable, efficient patient cooling/heating system. Refurbished units available. Please contact us for pricing information. Quick-connect fittings. Attachment fittings and 1/2” ID vinyl tubing are included in the accessories kit. 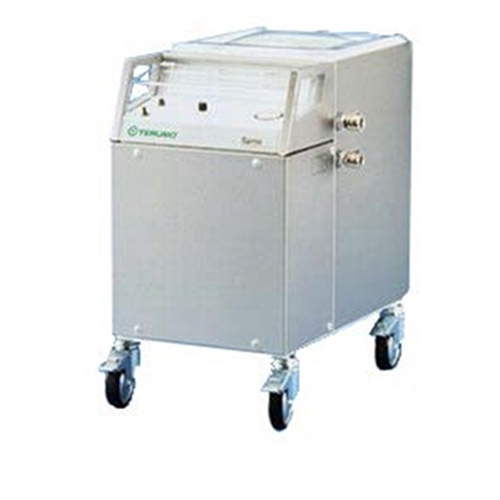 Soma Technology, Inc offers a wide range of Heater Coolers. If you have any questions about any of our Heater Coolers Systems or need a quick quote, call 1-800-GET-SOMA and one of our knowledgeable sales representatives will help you.